Each month, you will receive a selection of art supplies. You’ll get to try a wide range of products, from pens to paint. You will receive everything you need to create a work of art. The supplies in the box are ideal for beginners, professionals, or anyone in between. 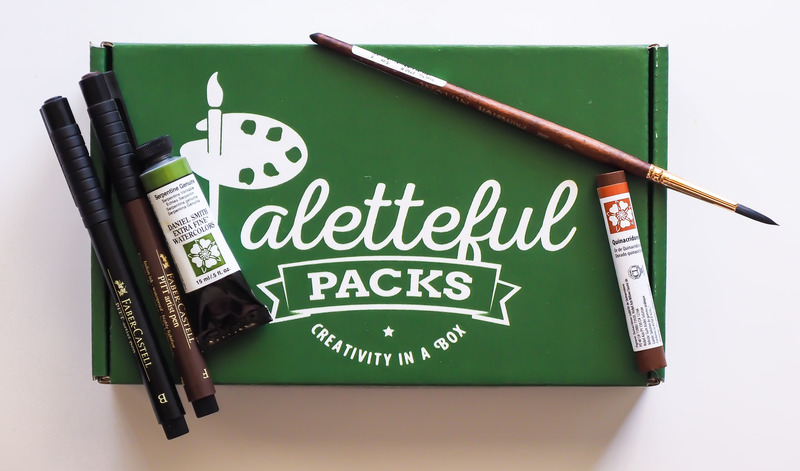 This box is smaller and less expensive than our original Paletteful Pack. 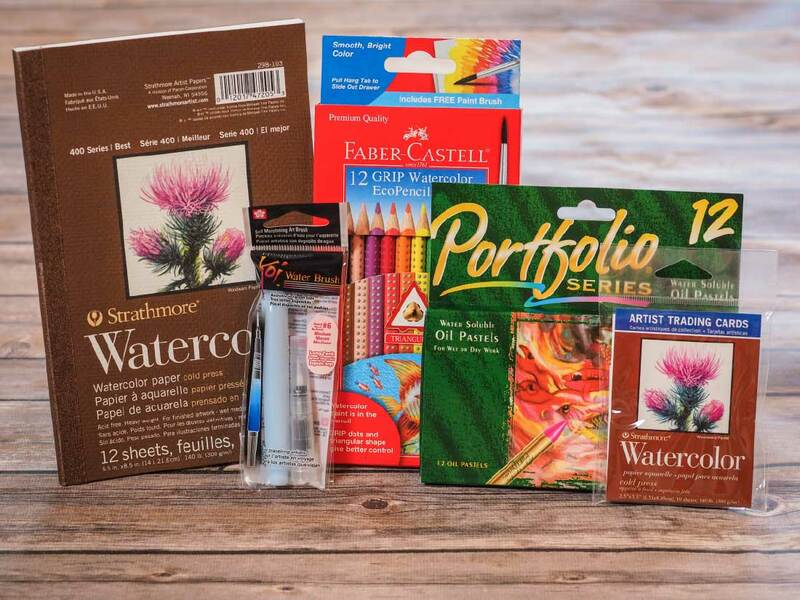 Each month, you will receive a selection of art supplies. You’ll get to try a wide range of products, from pens to paint. You will receive everything you need to create a work of art. The 4-6 items in this petite box are ideal for beginners, professionals, or anyone in between. 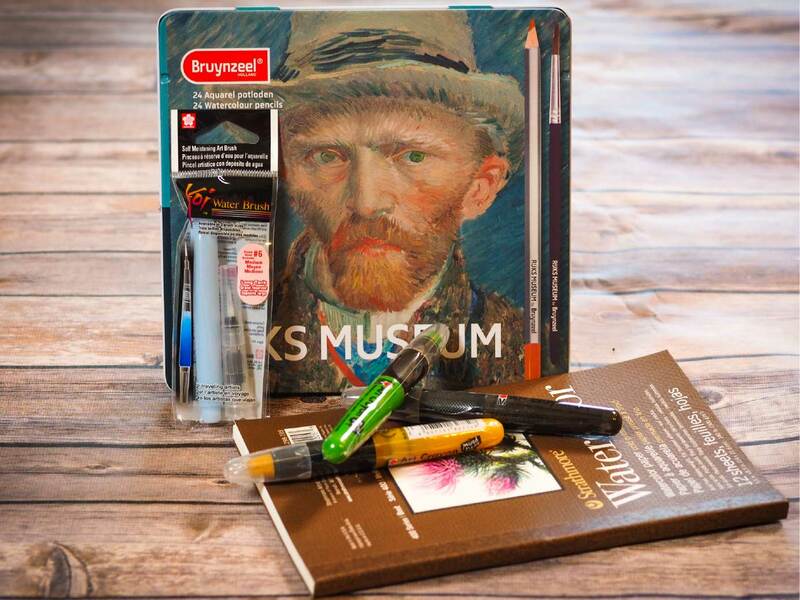 Every box will come with a selection of art supplies curated specifically for young artists! Every Paletteful Pack will encourage your young artist to expand his/her creativity! He/she will receive everything they need to create a work of art.